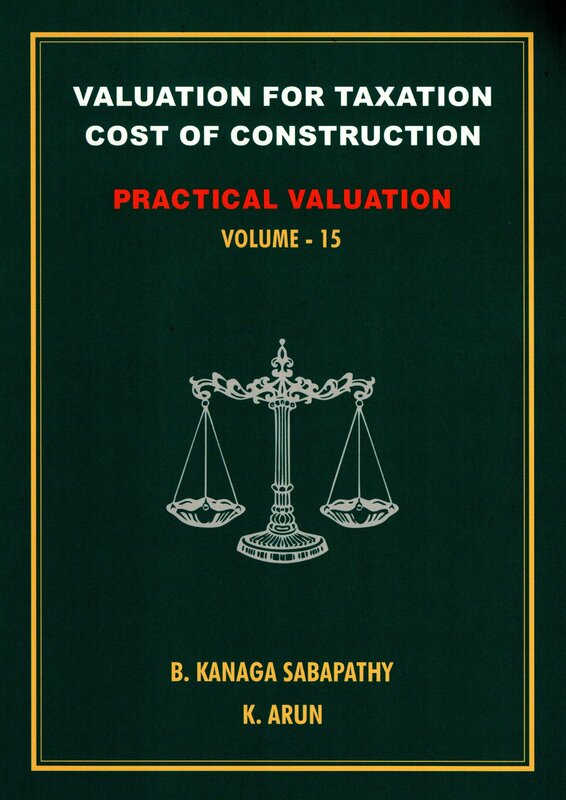 Mr. B. Kanaga Sabapathy born in 1951, is a Registered valuer of Central Board of Direct Taxes and also a Chartered Engineer. Valuation is his profession. 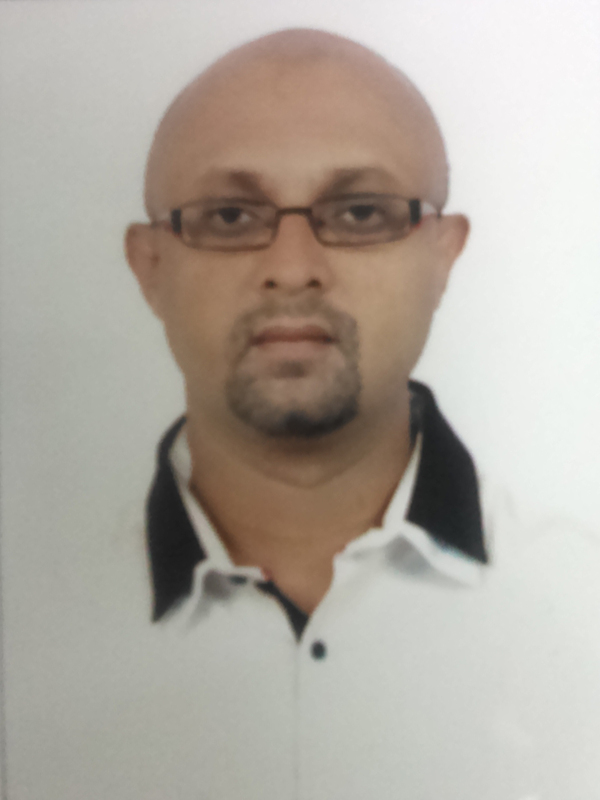 He was the National Vice - President of Institution of Valuers (India) for 11 terms. 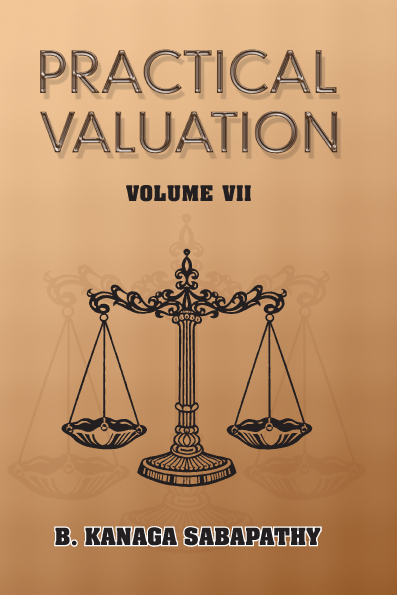 His passion is to write about valuation, to speak about valuation and share his knowledge about valuation with other fellow valuers. 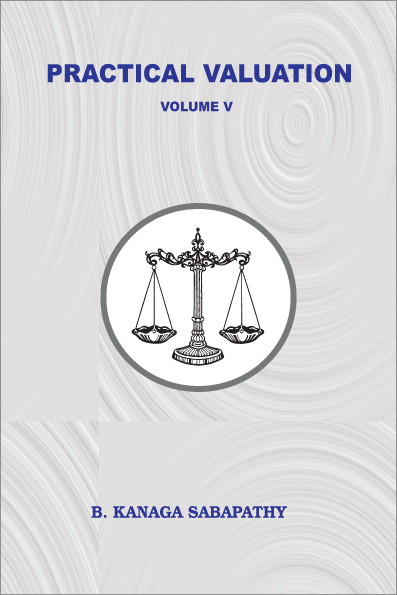 He is the regular contributor of articles in the Indian Valuer Journal from the year 1985. 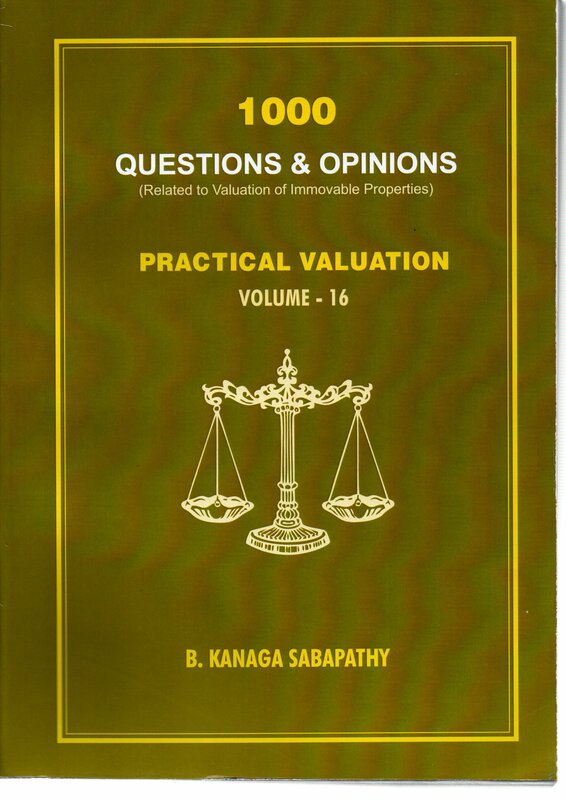 His articles especially his regular column "Questions & Opinions" are very popular among the practising valuers in India. 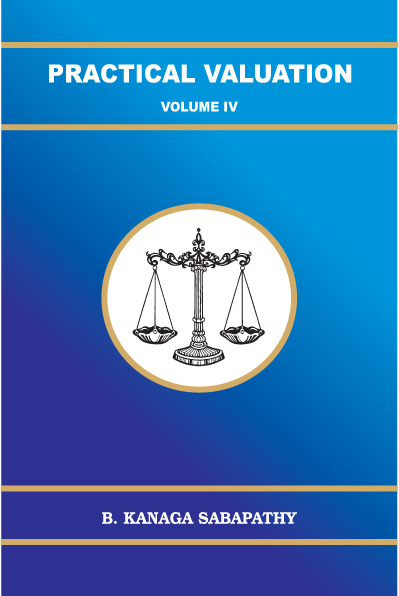 He was in the Editorial Board of Indian Valuer Journal, Delhi. When he was the Vice-President of Institution of Valuers, he has visited almost all the branches of Institution of Valuers (India) and gave lectures in valuation subject. 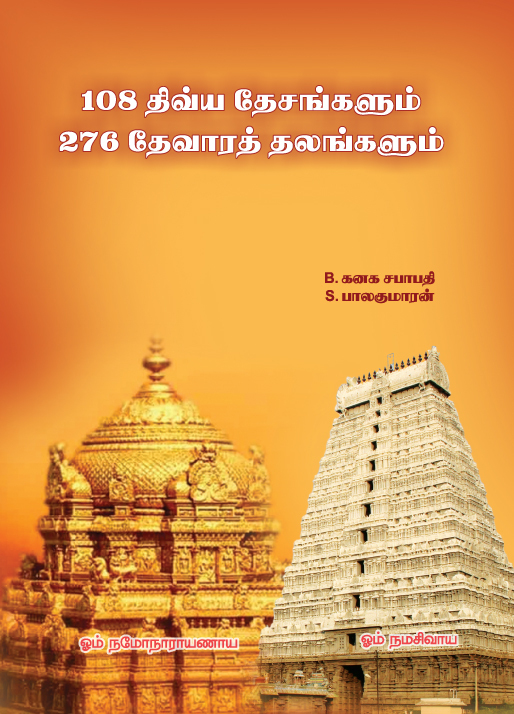 As an Individual, he conducted Valuation Seminars at Tiruchirappalli from the year 1990 to 2000. This seminar is popular and had participants from all over the country. 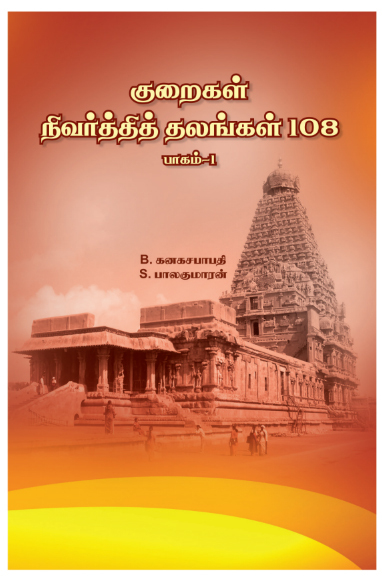 Because of the high quality of the seminar proceedings, valuers used to call "Tiruchirappalli" as "Mecca of Valuation". 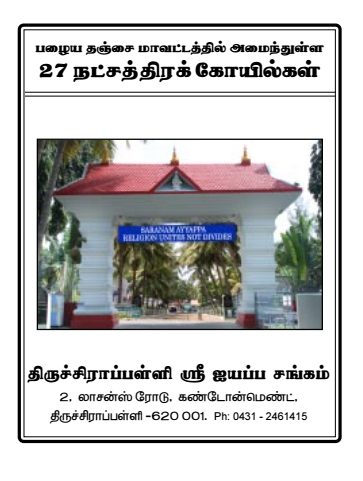 After 2000, seminars are being conducted by Institution of Valuers, Tiruchirappalli branch. 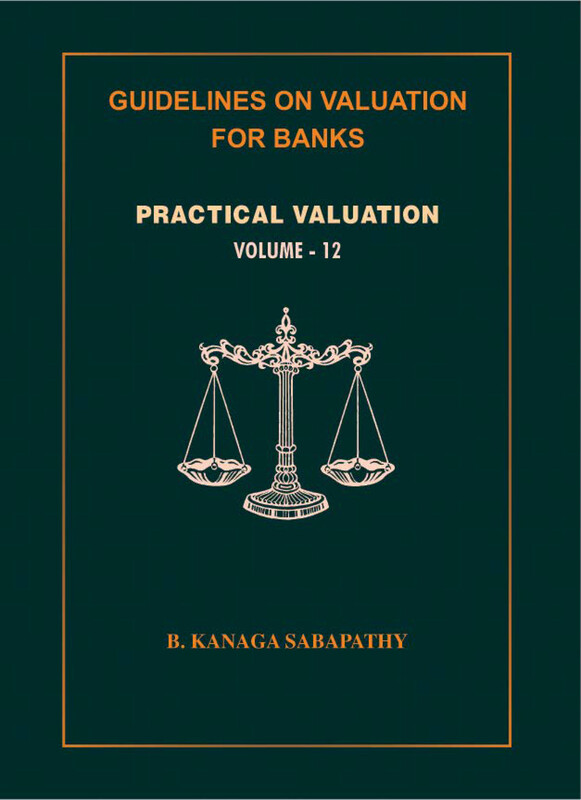 His book "Guidelines on Valuation for Banks" is used to be referred by many banks. The valuation formats designed by him were accepted and adopted as the formats by many banks in the country. 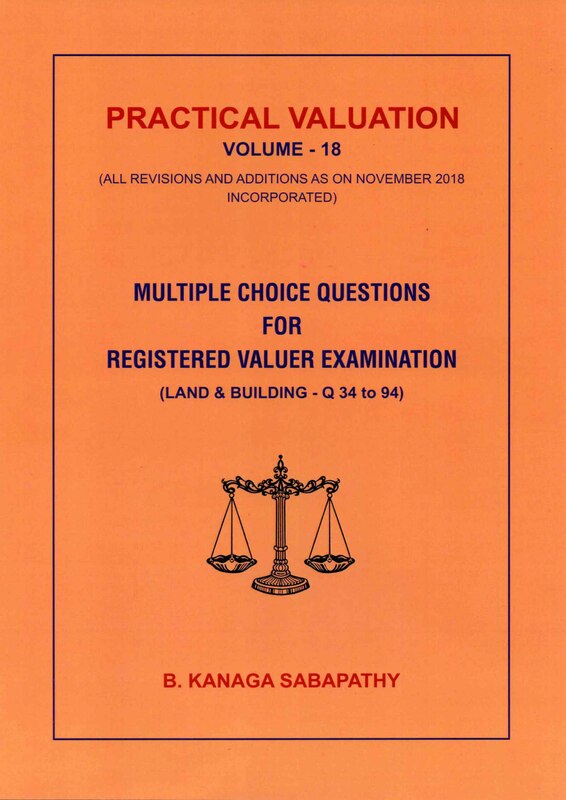 After his retirement from his active profession in valuation at the age of 58, he now conducts regular training programme in valuation at Tiruchirappalli under ten levels for the sake of practising valuers especially beginners. 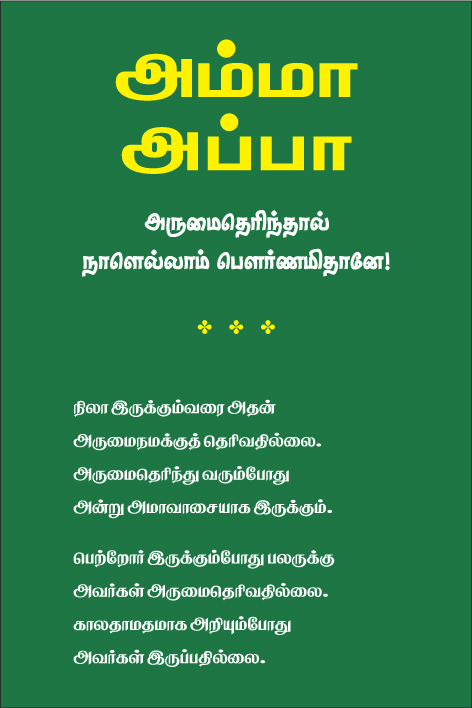 His son K. Arun and daughter B.K. Aruna are also approved valuers and they also contribute articles to the Indian valuer journal. He used to be the visiting faculty to Engineering colleges, Staff training centre of banks, Training institution of CPWD, PWD, etc. 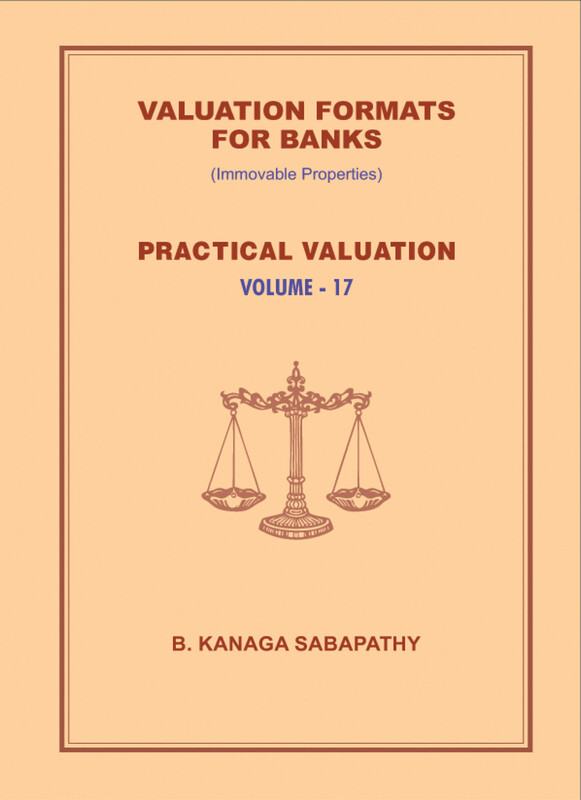 His books on valuation are referred as Text books by Engineering college students and Professional valuers who appear for M.Sc real estate valuation. 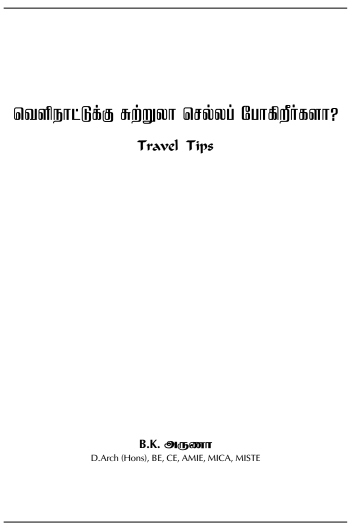 His Guru : Mr. C.H. 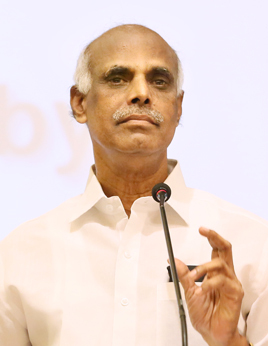 Gopinatha Rao, Chennai. His Mentor : Mr. R.K. Gandhi, Mumbai. 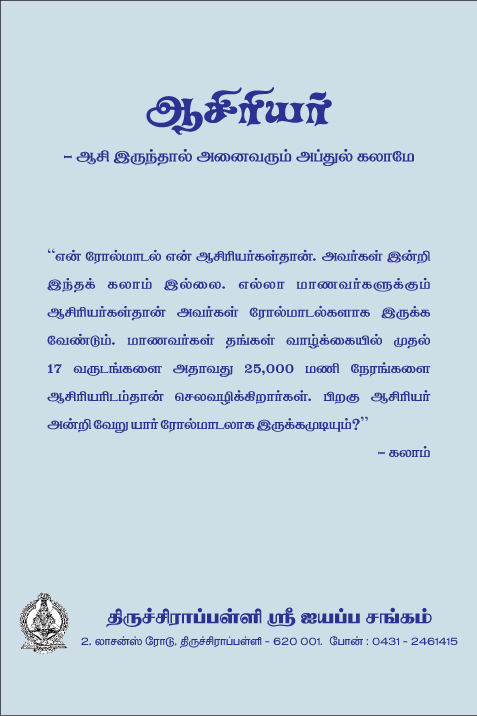 His Role Model : Mr. S. Rajaratnam, Chennai. His Best Students : Thousands of valuers in the country. 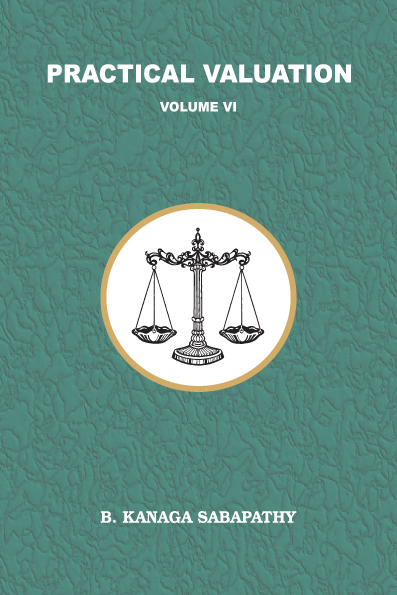 B.E., C.E., M.Sc(Valuation), F.I.V., M.I.E., M.I.C.A. D. Arch(Hons), B.E., C.E., A.M.I.E., M.I.C.A., M.I.S.T.E.. 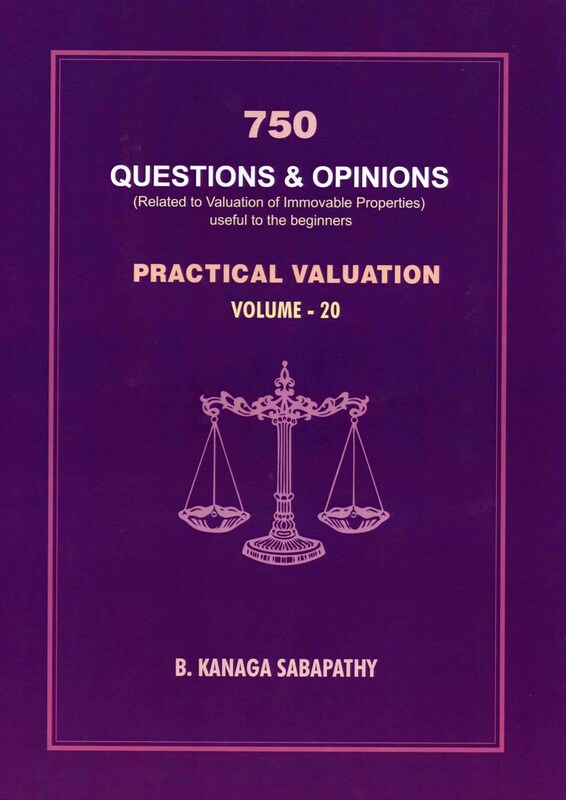 He has authored 26 books out of which 20 are about valuation of immovable properties. 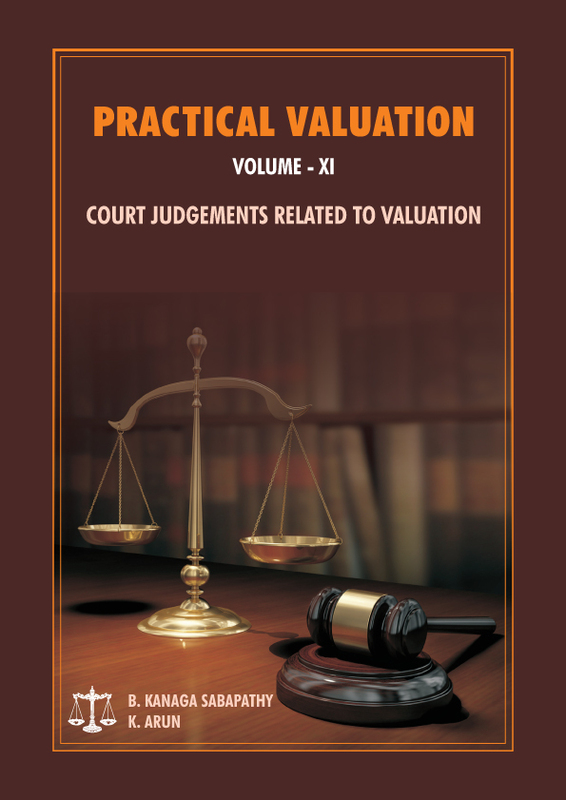 He has written 573 articles about valuation. He has visited 51 countries. 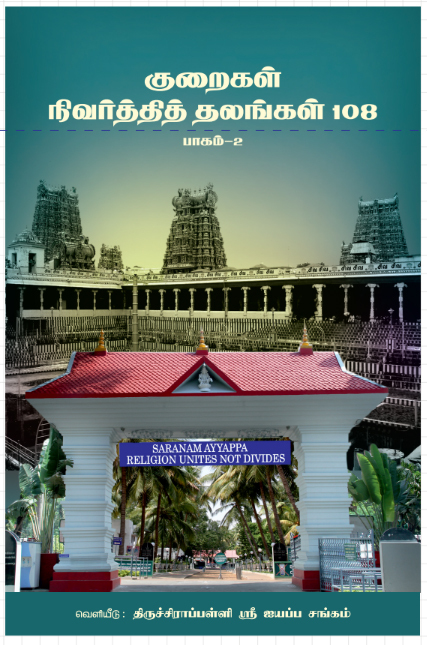 He has given lectures in more than 200 seminars conducted in different parts of India. He is the recipient of 17 awards. 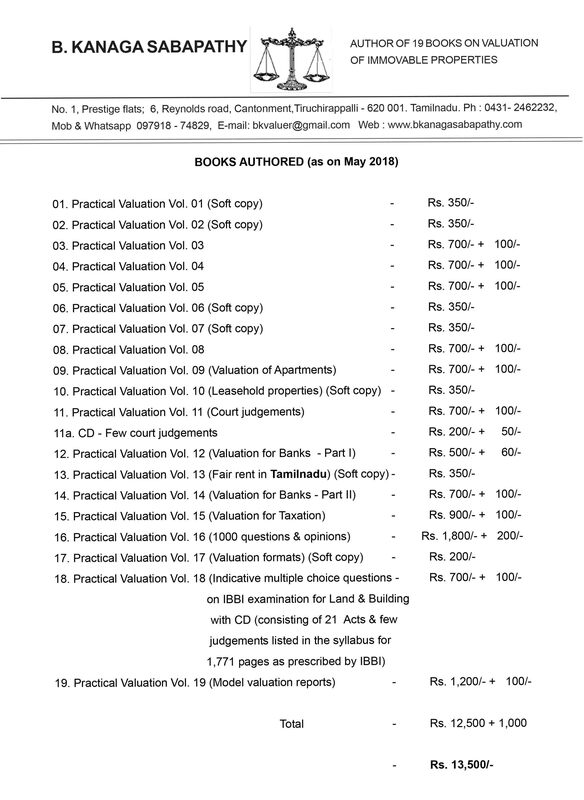 Temple Assets - Procedure for valuation. Procedure for preparing estimate for the individual residential flat. 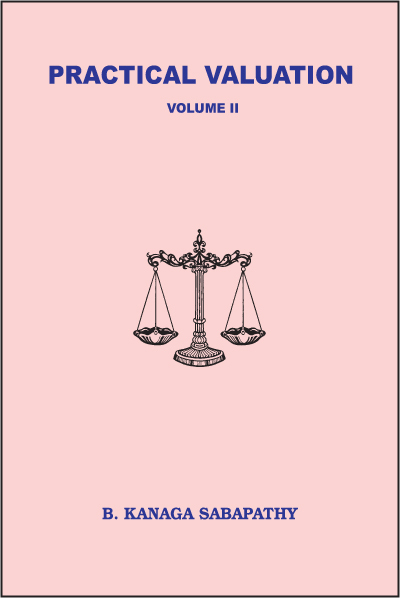 Can’t a valuer parctice as an advocate? Where the services of a valuer are required? 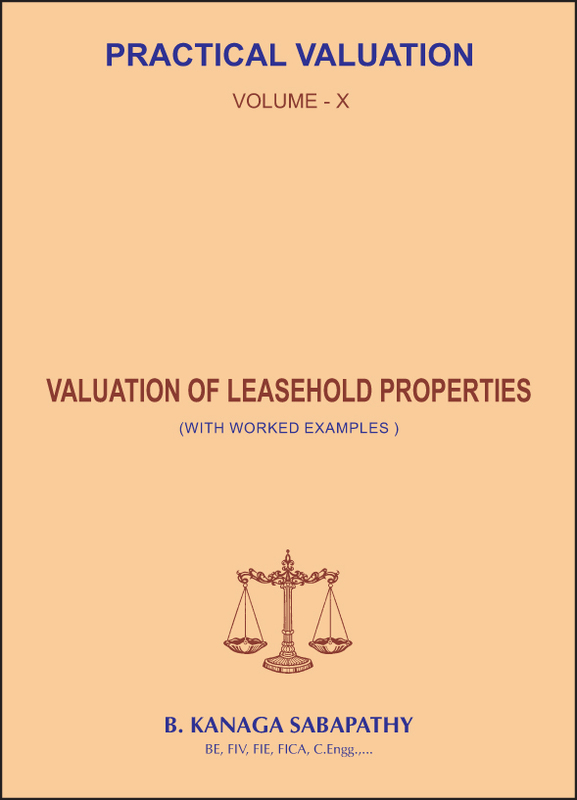 Valuation reports issued by revenue officers - How far they are correct? How to become a successful valuer? 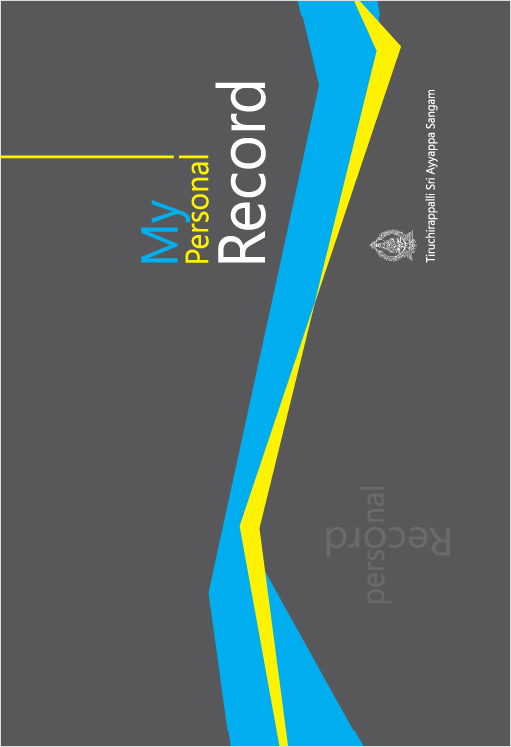 Forged or fake documents - Whether the valuer is held responsible? 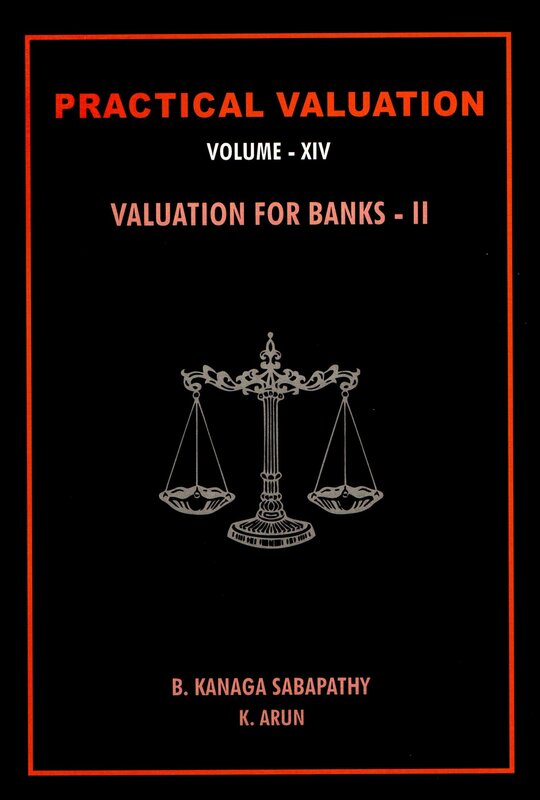 What a panel valuer expects from his bank? Whether a director of a firm can practise as a valuer? Is it true to say that value varies with purpose? value, Fair sale value, Realisable value, Auction value and Reserve price. 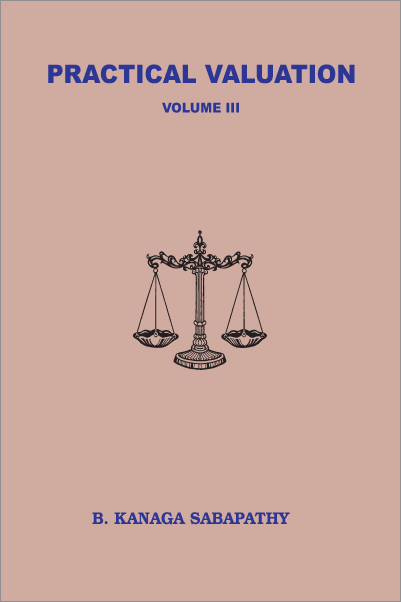 Text of the speech on court judgements related to panel valuers. 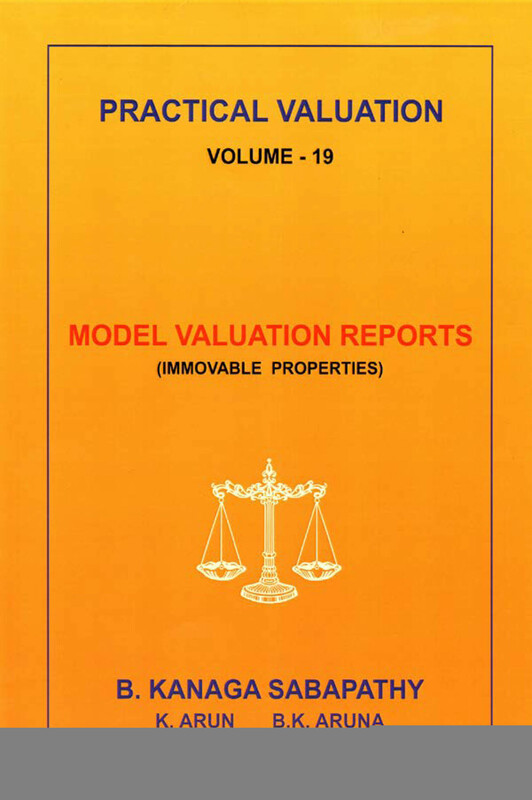 Model report by using IBA fromat for property of value less than 5 crores. 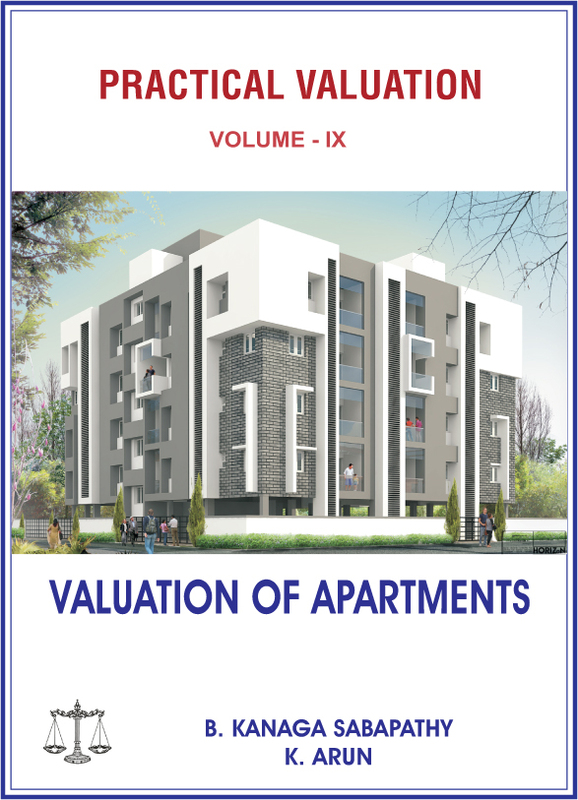 Model report by using IBA fromat for property of value more than 5 crores. 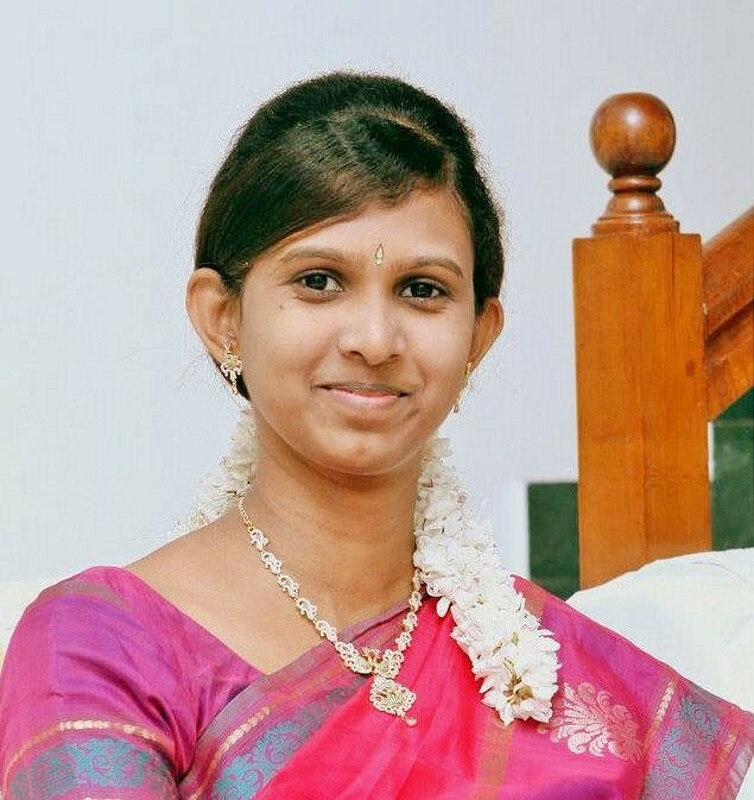 What is Amiya Bala Paul Case? What is 4 way test in valuation? Any other related subjects requested by the participants. Note : The above topics are tentative and may be altered depending upon the circumstances based on the requirements of the participants. Any other related topics requested by the participants. 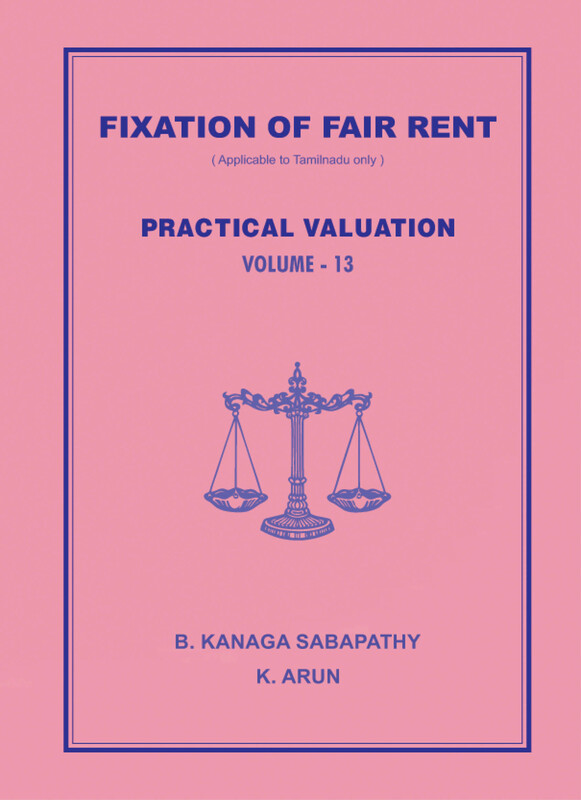 Valuation of certain Typical properties etc. 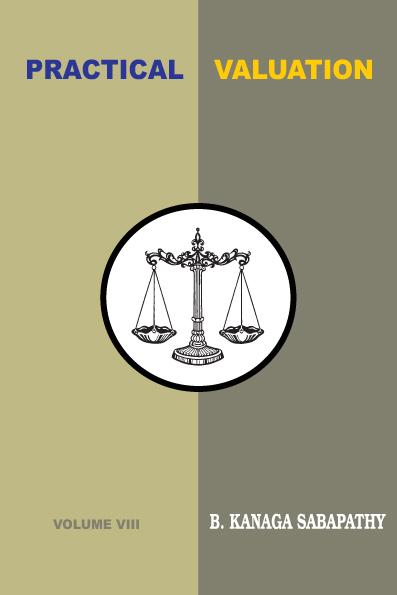 What is the liability against a professional in bank fraud cases? Any other specific topic requested by the participants. Joint venture development - How to fix Joint venture ratio? Coaching class for Registered valuer examination (IBBI).